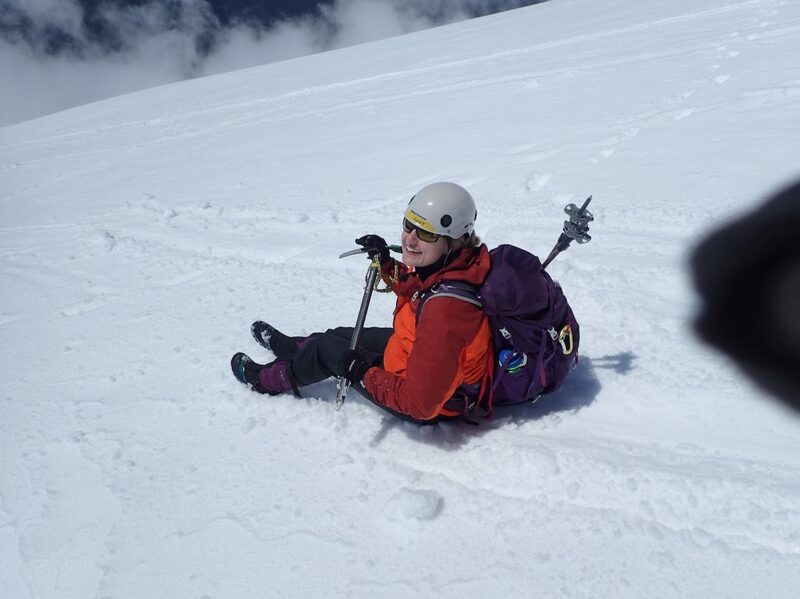 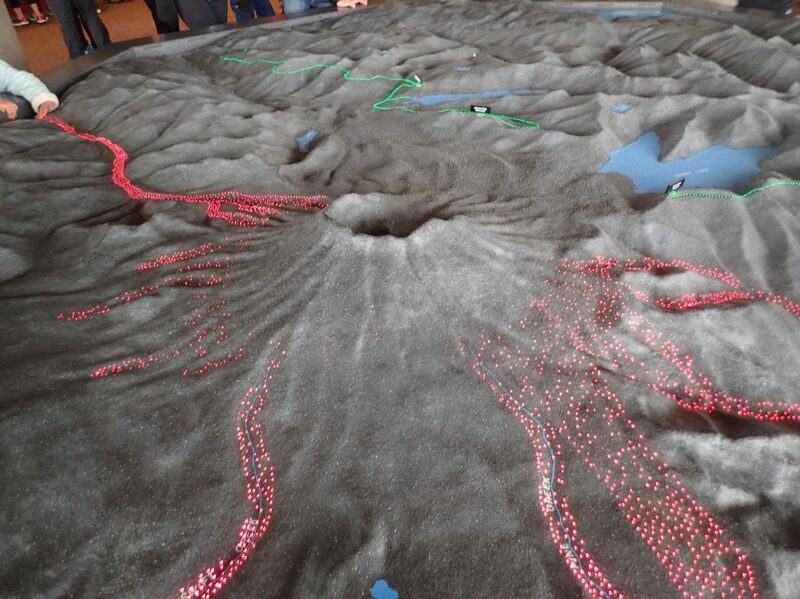 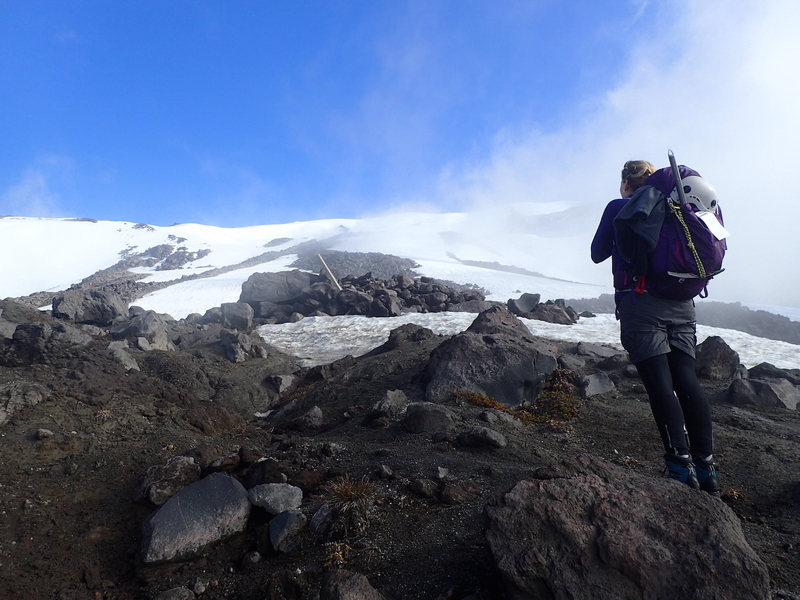 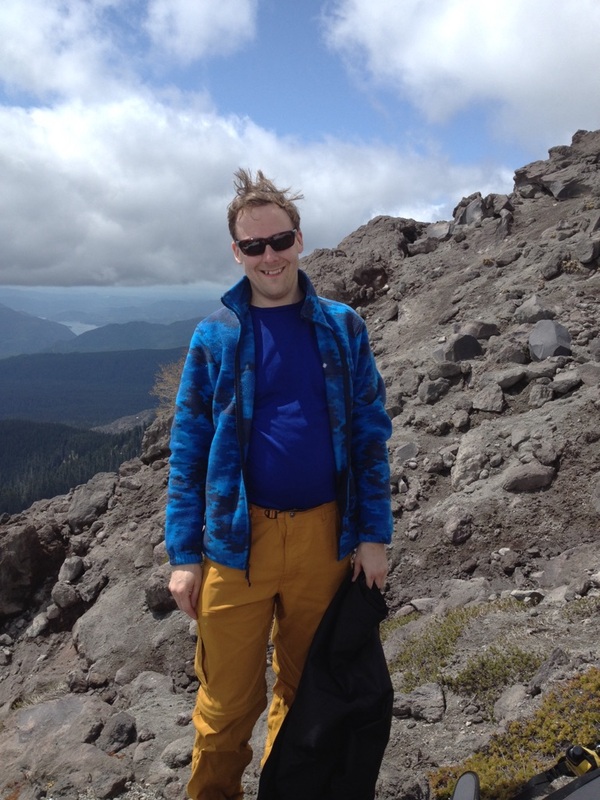 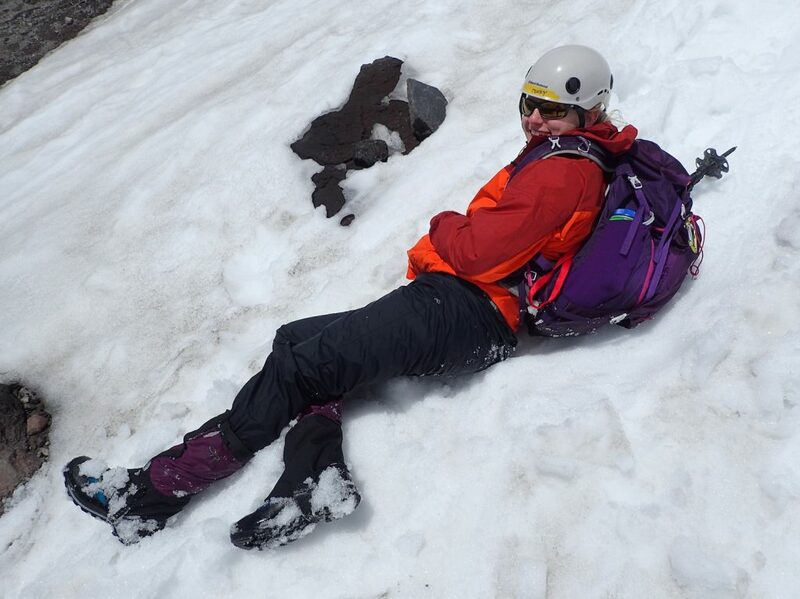 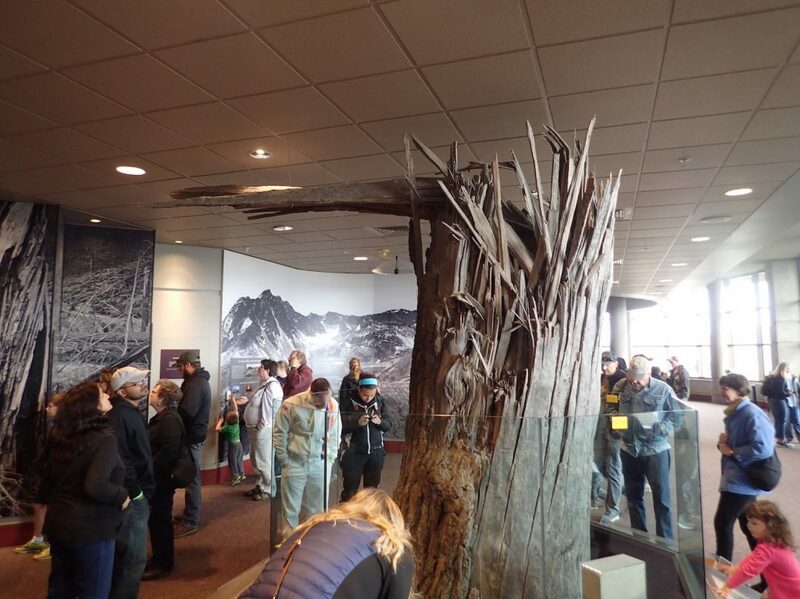 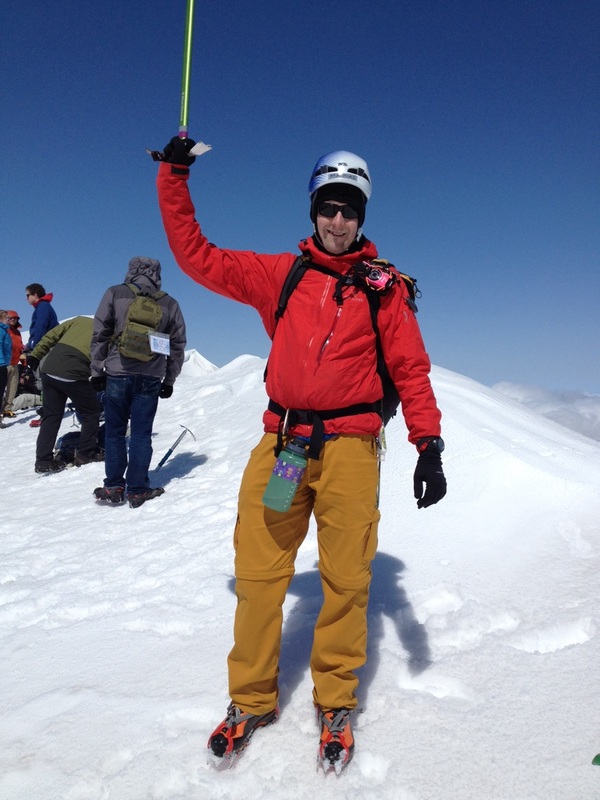 On May 29, Jenny and I climbed Mount St. Helens. 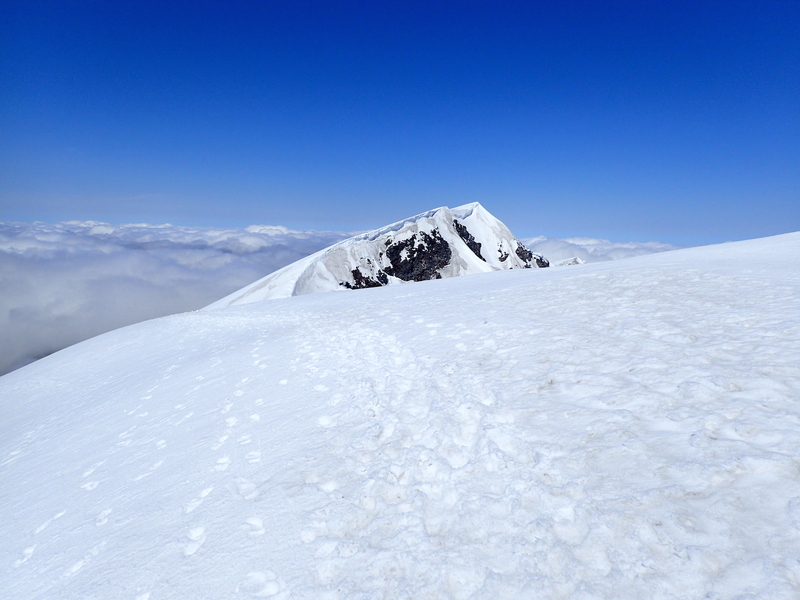 This was the second time for me, after summiting in September 2013 via the Monitor Ridge route. 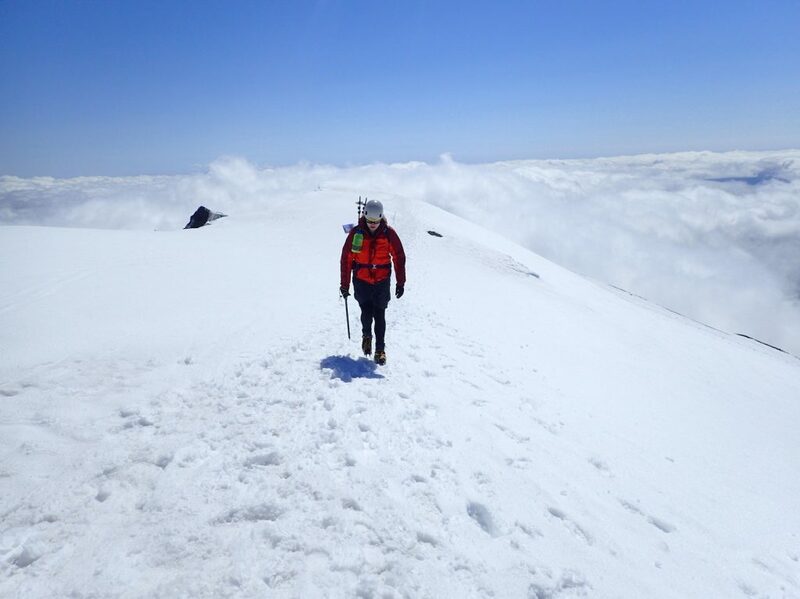 The visibility wasn’t as good as 2.5 years ago — Mount Hood was a constant companion, Mount Rainier was visible from the summit, though Mount Adams only peeked through the clouds occasionally — but the snow was beautiful. On the way down, we were able to glissade for about 3000 vertical feet. Epic. 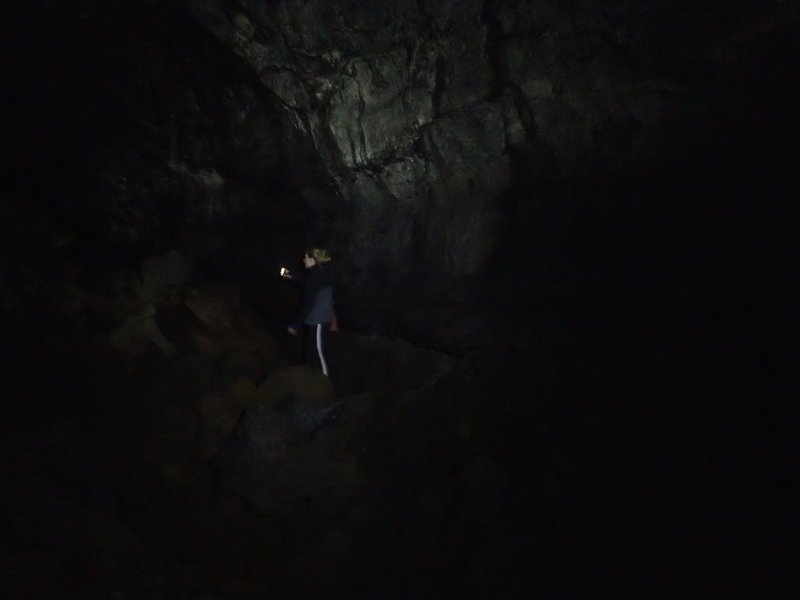 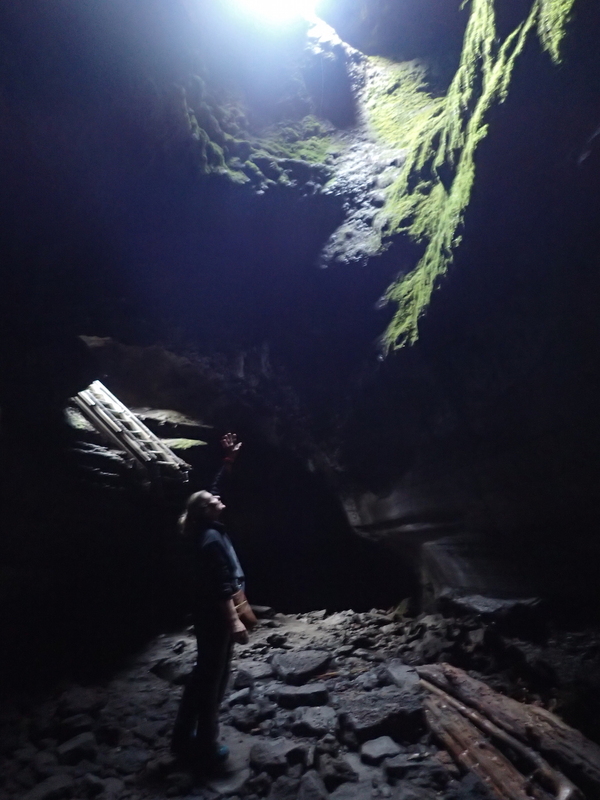 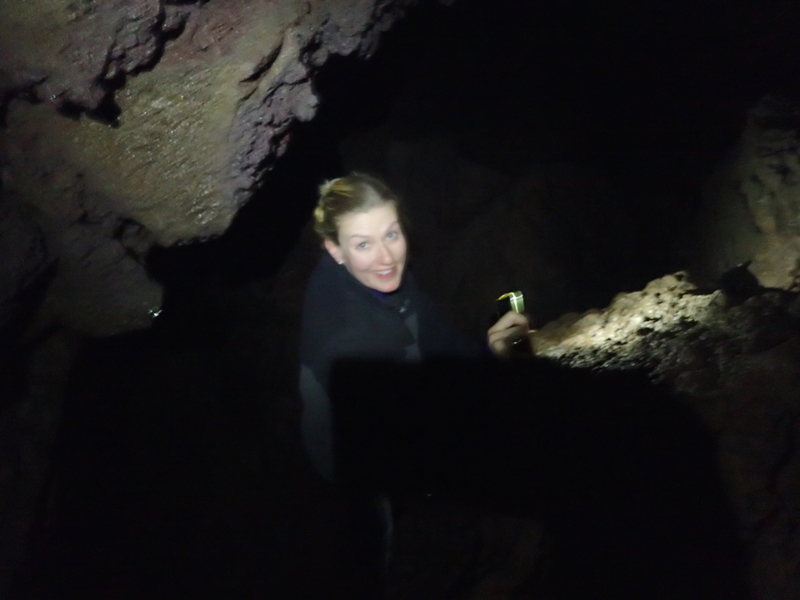 On the way to our camp site on Saturday, we also visited the Johnson Ridge Observatory and the Ape Cave, a 2-mile lava tube. Both are well worth the visit.